A new report outlines the industry’s dogged resilience in difficult times, its importance to the Australian economy, and its more hopeful future prospects. The report, A Moment of Opportunity, identifies several indicators that suggest that the economic opportunities for domestic manufacturing have improved significantly. 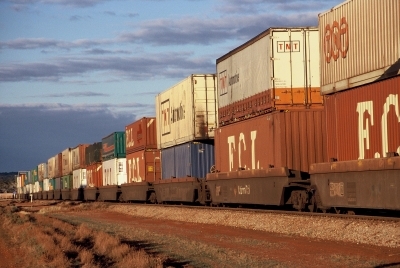 “Australia’s manufacturing industry faces some daunting domestic and global challenges. But it’s not just surviving, it’s finding a way to grow, adding 40,000 new jobs last year,” director of the Centre for Future Work Dr Jim Stanford said. “That ranks manufacturing as the second biggest source of new jobs in Australia last year. 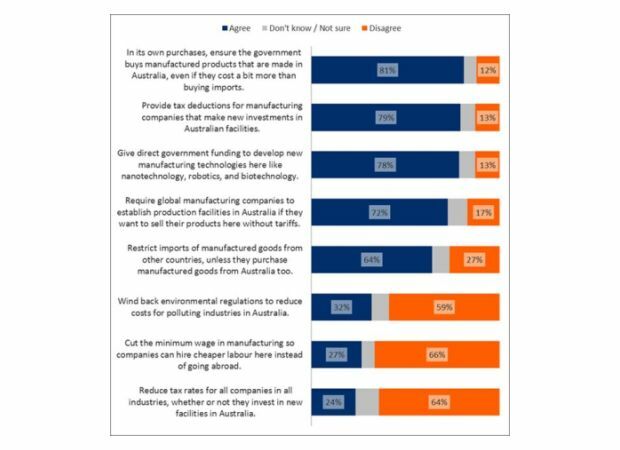 New polling released as part of the report shows that Australians are very supportive of pro-active, targeted policy measures to sustain and support manufacturing (see polling results). “Perhaps influenced by the negative tone of much recent commentary, Australians consistently underestimate the size of manufacturing in Australia’s economy, relative to other industries, but nonetheless recognise the value of maintaining a strong manufacturing sector. Specifically, there was strong support for targeted policies such as government procurement mandates (81%) and tax incentives tied to investments in domestic facilities (79%); support was strong across all age and voting groups. Australians opposed measures to attract industry by cutting wages, environmental standards, or across-the-board taxes. But measures focused on manufacturing, tied to Australian production and jobs, received overwhelming support – by a margin of up to five-to-one. “Both economically and politically, the smart move would be for legislators to get behind local manufacturing with targeted policies to support Australian jobs, ” Dr Stanford said.